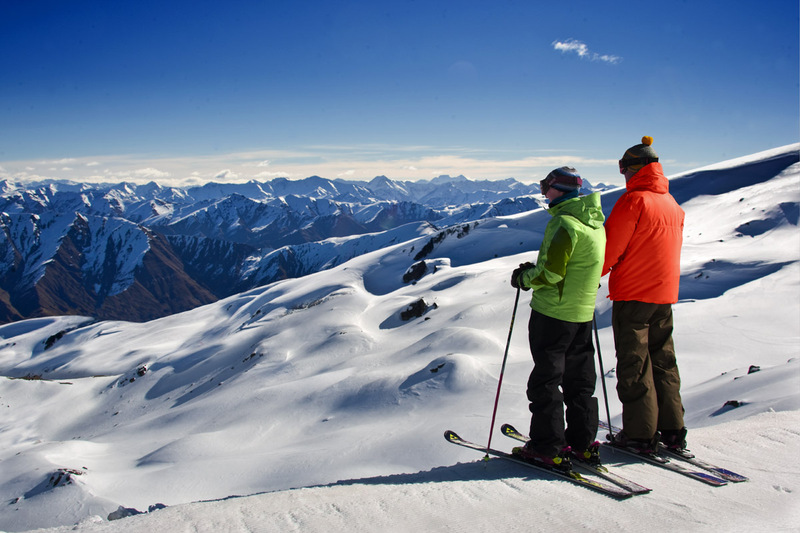 5 Reasons to Try Skiing or Snowboarding this New Zealand Winter! 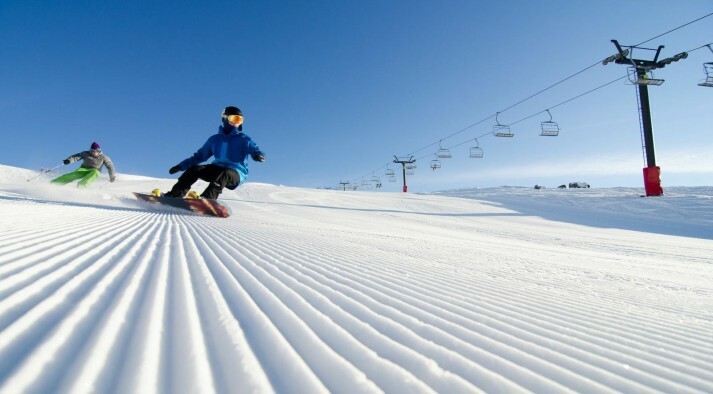 There are so many reasons to go skiing or snowboarding! 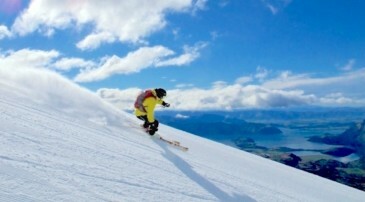 But here are our top 5 reasons why we think you should give it a go, this New Zealand winter! Remember that feeling of satisfaction when you have overcome a problem or hurdle? Well, that happens so many times over each day in skiing and snowboarding. There are endless challenges and new things to learn and improve – there is no doubt at the end of your day, you will be left feeling accomplished and wanting more! There is something about being wrapped up all warm in your snow gear, and having the fresh cool breeze rush past your face. Clean crisp mountain air is refreshing, cool, and feels great to breathe in! 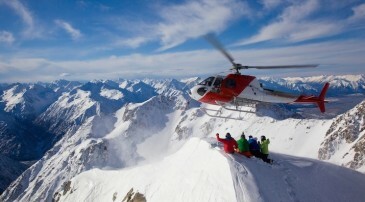 Perhaps it is a combination of being in the mountains and sliding so freely on your skis or board. 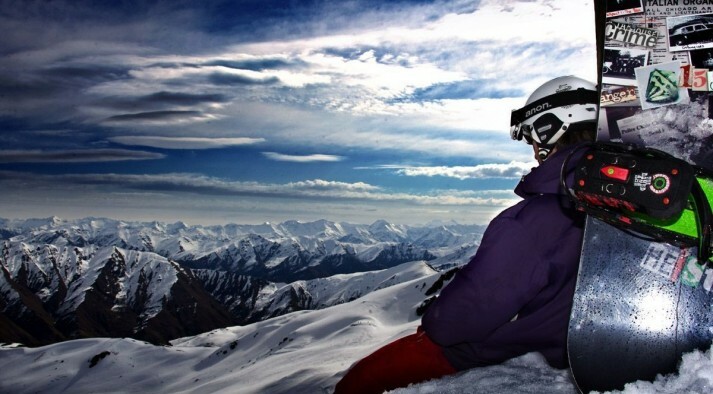 The feeling of freedom is second to none, when you are skiing or snowboarding! It is just something you have to experience for yourself. I imagine it comes close to the feeling birds have when they fly. When you are skiing or snowboarding, worries just melt right away. Nothing else seems to occupy your mind except for the moment right now. It is all about the here and now. Maybe your mind doesn’t wonder, as it is too busy conquering the next hurdle, taking in the magnificent mountain scenery, or thinking about how good that fresh mountain air is! Whatever it is, all your worries will certainly melt away.